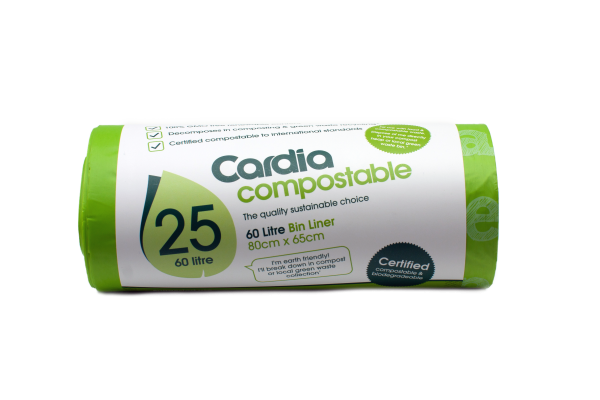 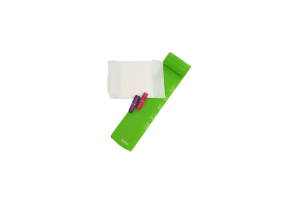 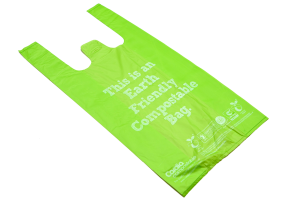 Cardia compostable bin liners are the ideal earth-friendly solution for your bins. 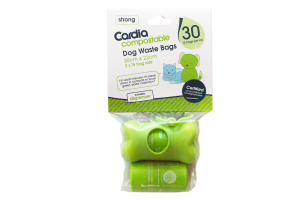 At the end of their life cycle, they will have broken down to leave behind no harmful residue. 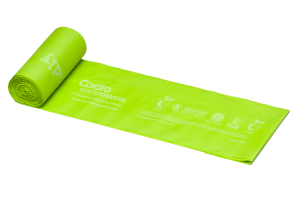 To find out if this size bin liner will suite your bin, check out our handy size guide or purchase a sample pack to try out our different sizes first hand. Cardia Compostable products are certified compostable and biodegradable to Australian, European, Japanese and USA standards. 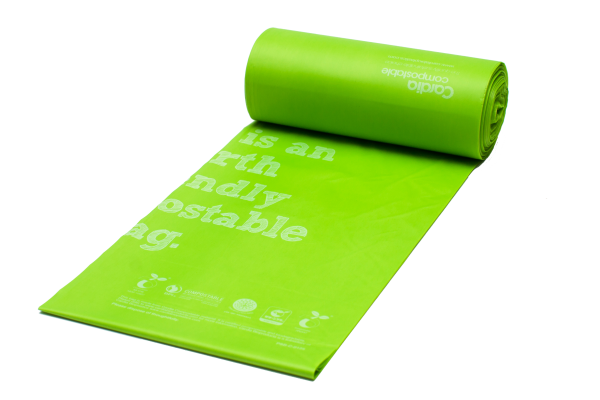 That means they have been rigorously tested and proven to break down to virtually undetectable levels in the soil. 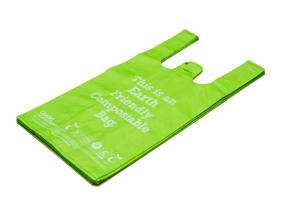 They are also deemed worm safe, with no micro-plastic residue left behind.